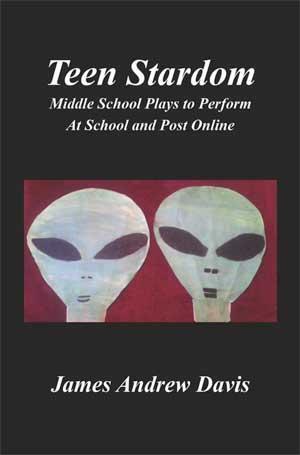 *Teen Stardom is for students who dream of being actors or actresses, and for their teachers, too. *Create your own drama club. *Perform at school and experience superstar applause.